Kramer Fine Art | The Prints of Rockwell Kent, A Catalogue Raisonne. by Dan Burne Jones, 1975. 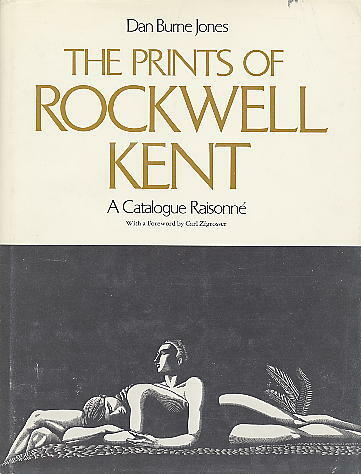 Definitive catalogue raisonne of Kent's prints.